Becky is a 1993 graduate from St. Louis Community College at Meramec where she received an Associates degree in applied science for physical therapist assistant. 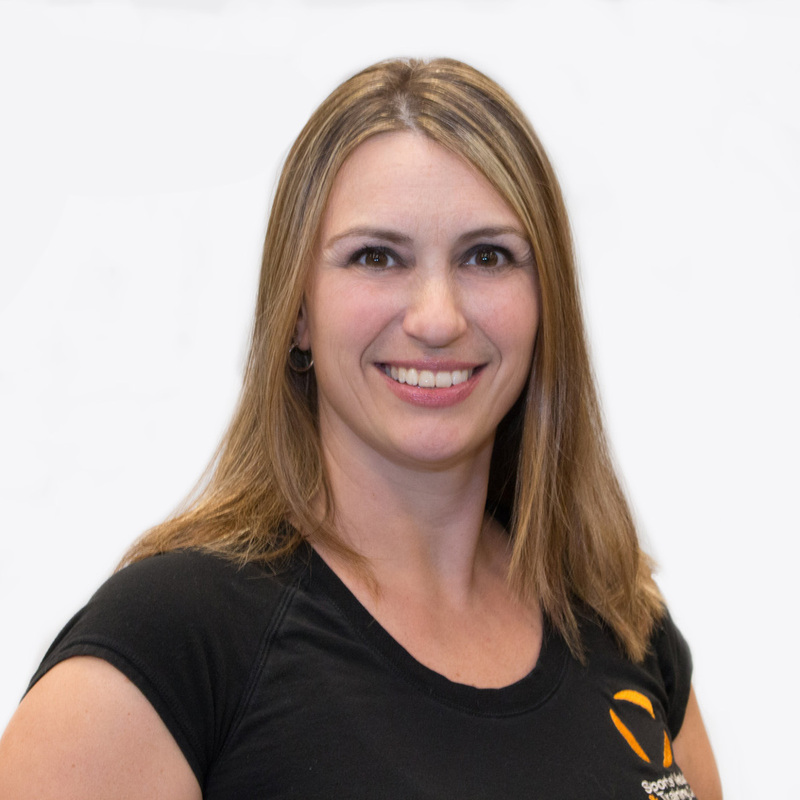 Becky has 22 years experience in outpatient physical therapy. Becky has experience treating a wide variety of patients ranging from pediatrics to geriatrics.